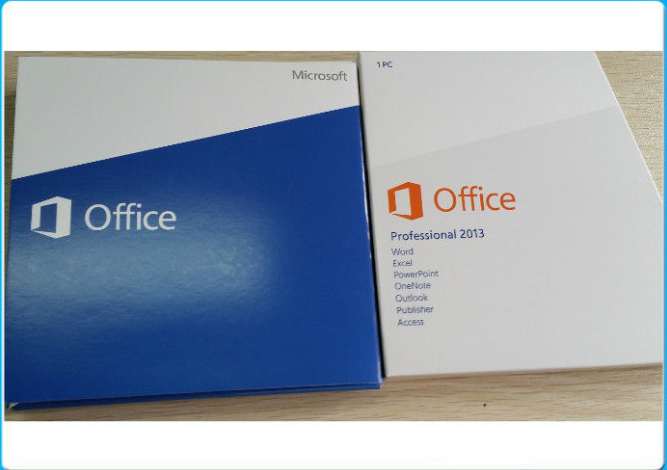 Take your home and student productivity software into the future with this digital download of Microsoft Office 2013 Home & Student.This student-friendly suite comes with Word 2013, Excel 2013, PowerPoint 2013 and OneNote 2013, all of which are fully cloud-capable and touch optimized for functionality across all Windows devices, including smartphones and tablets, from anywhere you have an internet connection. Word 2013 is considered by many as the best version there is. With this, users can create documents that are professional looking and can also open/edit a PDF documents. The Read Mode is best for on-screen reading while the Object Zoom can help users zoom in easily on tables, images and charts. Office 2013 has been sensibly enhanced with great new features, including new additions to Word that help you easily edit PDFs and work in Read Mode for distraction-free viewing on any screen. 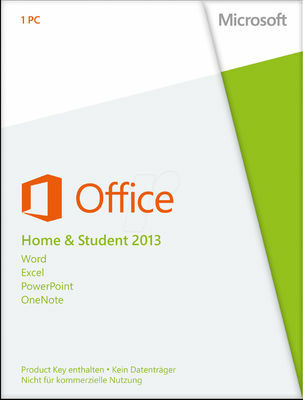 This is permanent, single-user license of Microsoft Office Home and Student 2013.